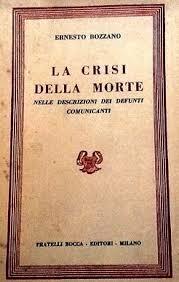 Over the years there has been some discussion about Italian student of psychic phenomena Ernesto Bozzano (1862-1943), who was well-known for his bibliographical studies and his strong defences of the idea of survival of bodily death. Most of this work has been done by Italians, among them Massimo Biondi, Luca Gasperini, Giovanni Iannuzzo, and Silvio Ravaldini. 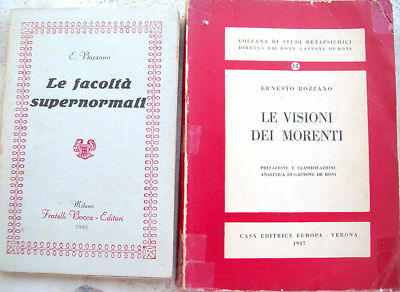 But regardless of the writings of these authors it is my view that more may be done regarding the historical study of Bozzano’s work, which is the topic of my last published article, a longer version of a paper previously published in Italian in Luce e Ombra. My paper, “Studying Ernesto Bozzano: Suggestions for Future Historical Studies” just appeared in the Journal of the Society for Psychical Research (2013, 77, 147-163). 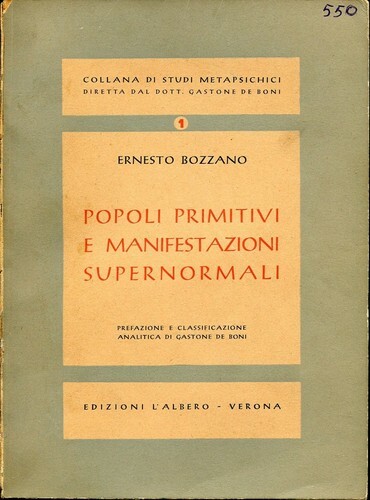 Rather than present an overview of Bozzano’s work, or of specific publications or topics, as I have done before in 2005 and 2007, I present ideas for further research to learn more about Bozzano. This includes his personal and intellectual development, as well as his writings about specific topics and phenomena, and concepts and theories. Furthermore, I discuss in the paper the need to study further Bozzano’s use of rhetoric, his analytical method and the reception of his work. 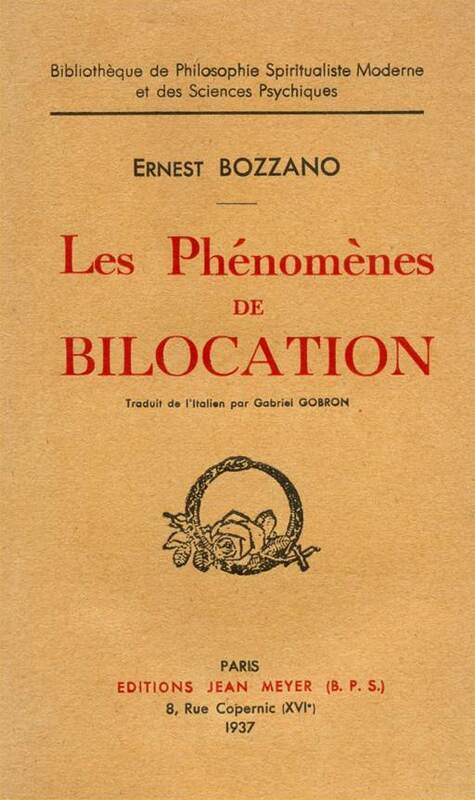 All of this would contribute not only to our knowledge of Bozzano, but also to our knowledge of European, and, particularly, Italian psychical research. One of the guiding questions to learn more about Bozzano is who influenced him during the course of his life. “It is clear . 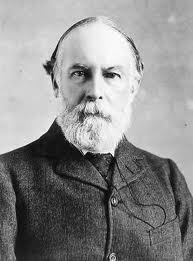 . . that he was directly influenced by Russian student of psychic phenomena Alexander Aksakov (1832-1903) . . . 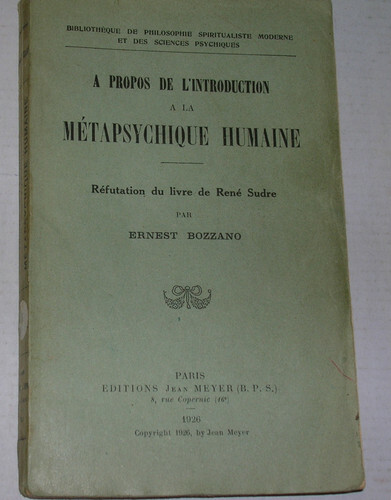 Furthermore, my impression is that Bozzano was influenced by Frederic W. H. Myers (1843-1901) more than has been recognized.” In the paper I present examples of the latter. I believe that more systematic discussion of this transcends Bozzano and illuminate the reception of Myers outside of British context, a limitation of most current work about him. Alvarado, C.S. (1987). 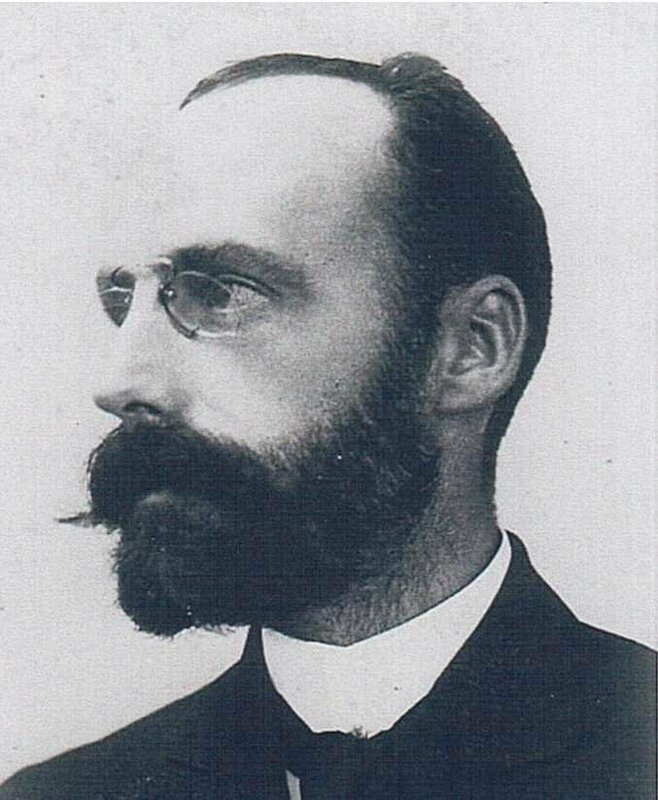 The life and work of an Italian Psychical Researcher: A review of Ernesto Bozzano: La Vita e L’Opera by Giovanni Iannuzzo. Journal of the American Society for Psychical Research, 81, 37-47. 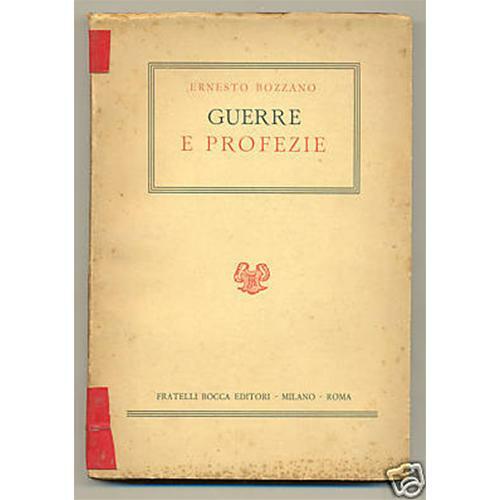 Bozzano, E. (1924). Autobiographical sketch. Journal of the American Society for Psychical Research, 18, 153–155. Gasperini, L. (2009-2010). 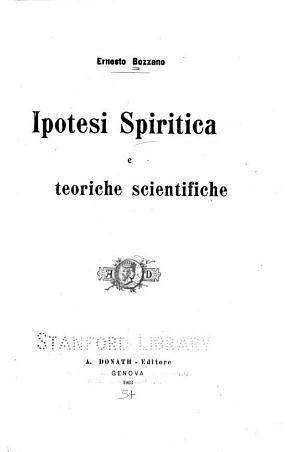 Ernesto Bozzano: Tra Spiritismo Scientifico e la Ricerca Psichica [Ernesto Bozzano” Between Scientific Spiritism and Psychical Research]. Laurea thesis, University of Bologna. Gasperini, L. (2011). Ernesto Bozzano, i “popoli primitivi” ed Ernesto de Martino (Ernesto Bozzani, “primitive people,” and Ernesto de Martino]. Luce e Ombra, 111, 17–25.